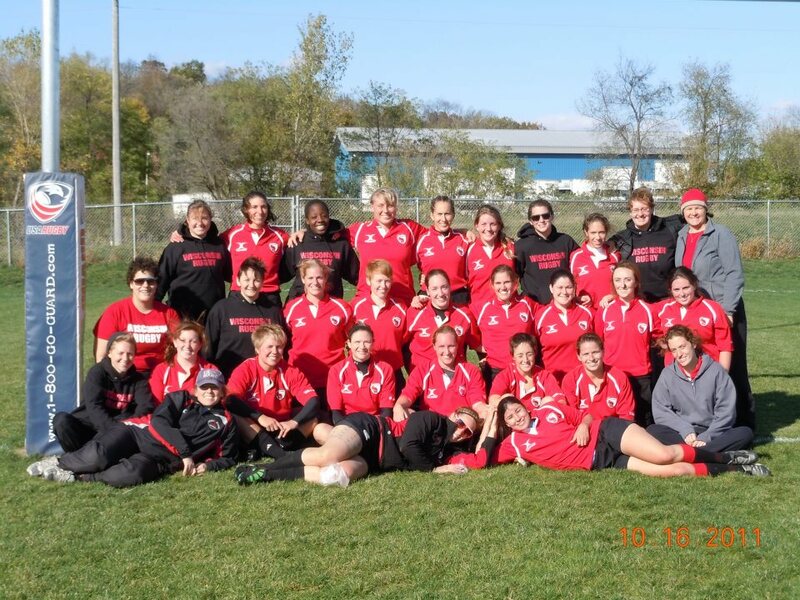 Here is an archive of past seasons for the Wisconsin Women’s Rugby team. Sept. 22 Sat. 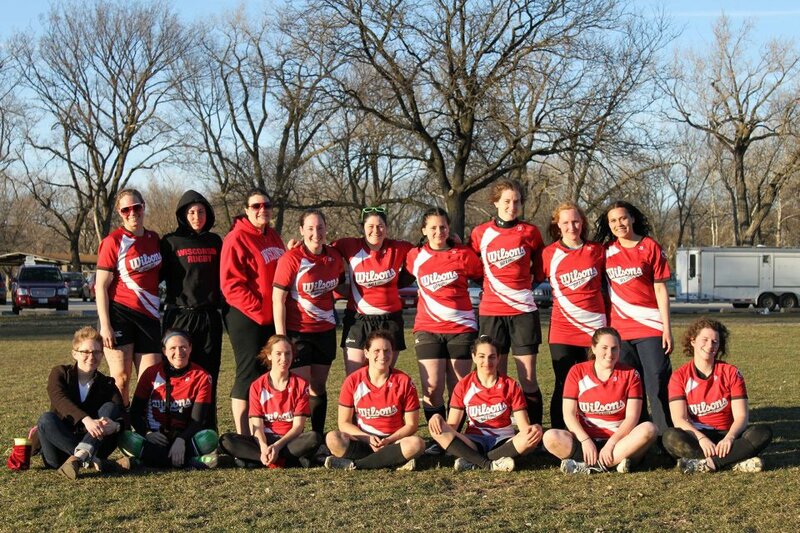 ALUMNI DAY! Madison, WI 53716 6 - 8 p.m.
May 5 Sat. Alumni Day! 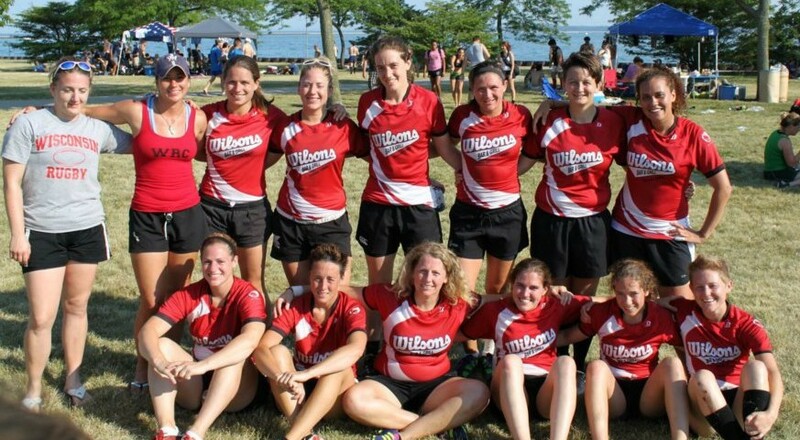 August 28 Saturday Round-Robin vs.
Field: 2431 W. Roosevelt Rd. 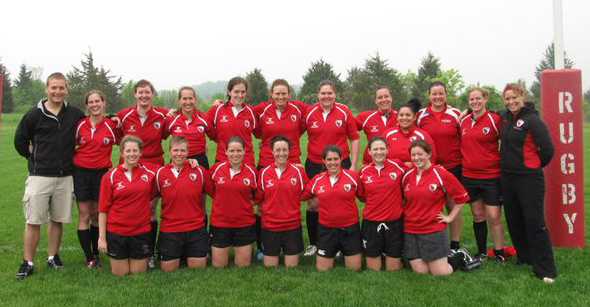 May 1 Saturday WWRFC Alumni Weekend!